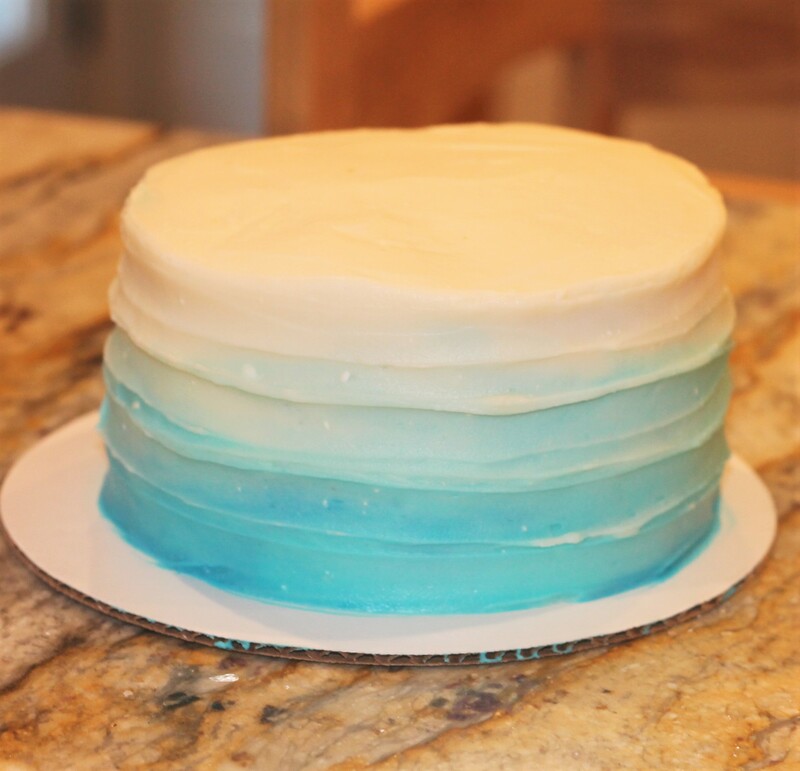 Vanilla Blue ombre cake. Happy Birthday! !